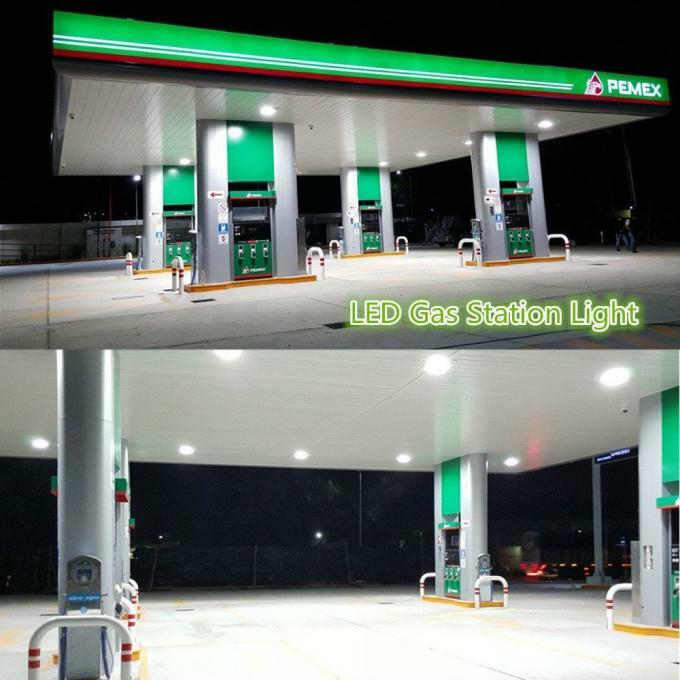 the flourescent lamps in auto repair shops, hotels, warehouses, factories and all kinds of commercial facilities. 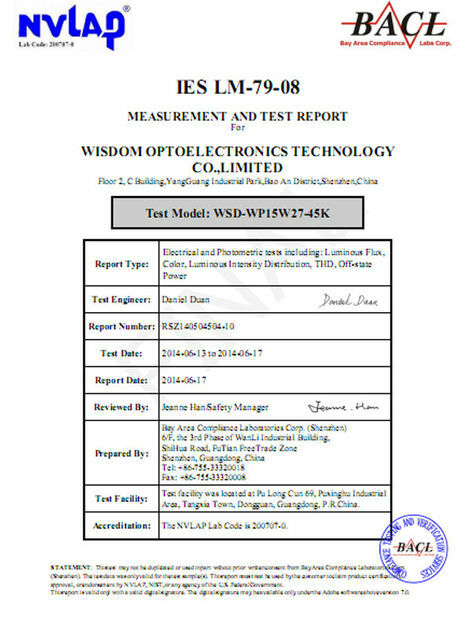 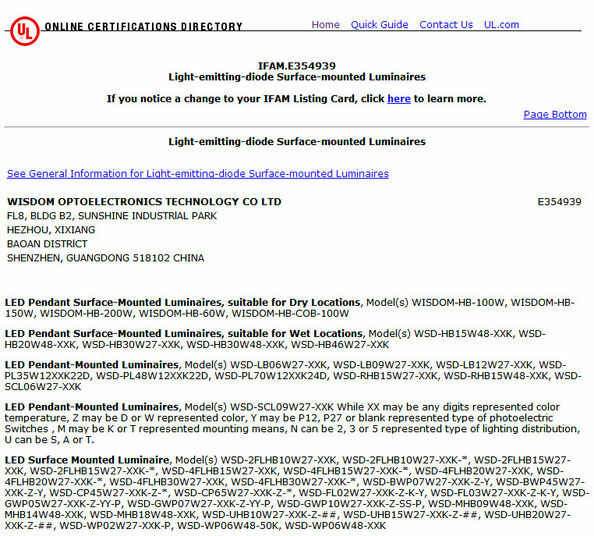 Featuring the exceptional LED chips, they are DLC qualified!!!! 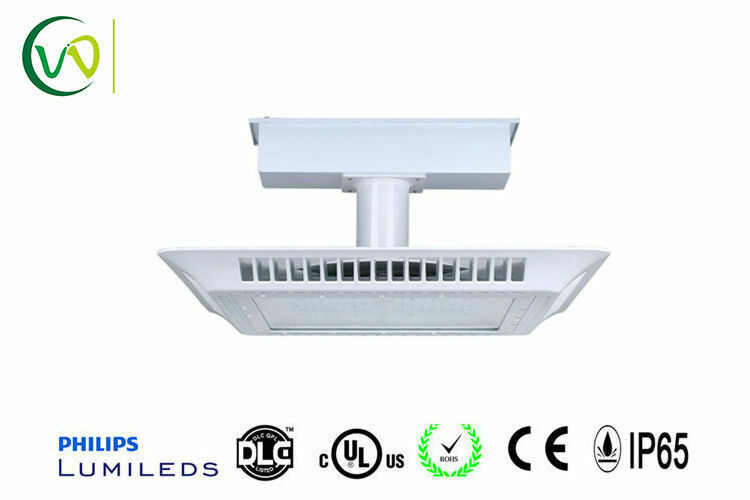 Remark:This is option accessories, if customer demand please put order code to our sales. 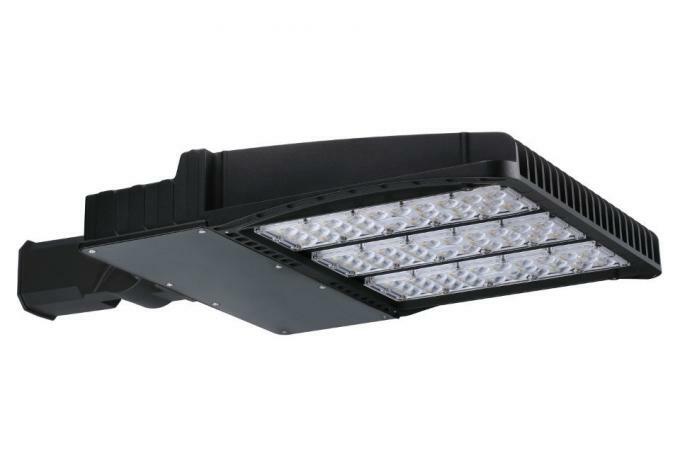 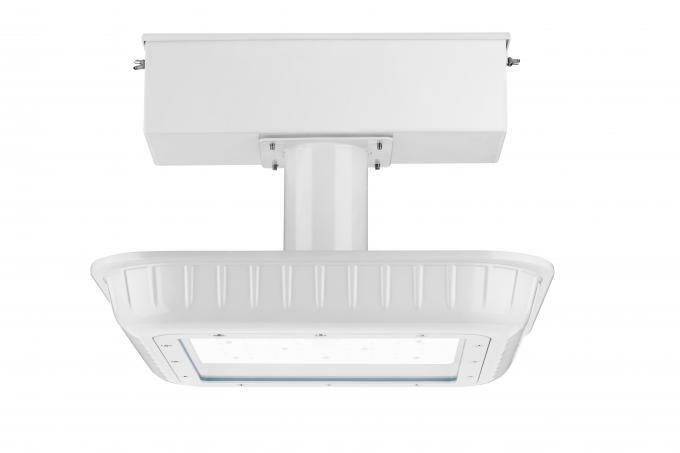 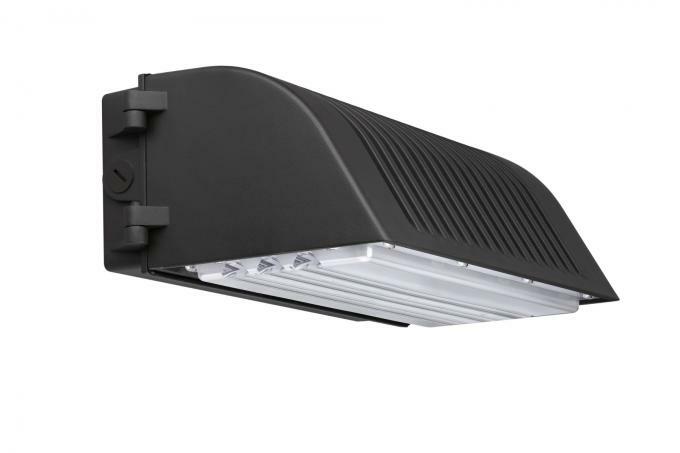 Main products contains led high bay light, led canopy light, led wall pack, led slim canopy light, led gas station light, led street light, led parking lot light.